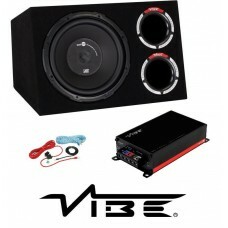 BRAND NEWNEW VIBE PULSE 12" subwoofer and ported Vibe custom subwoofer enclosureComplete with Vibe P.. 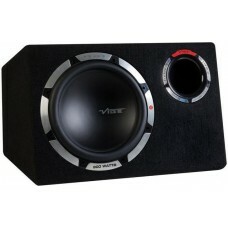 BRAND NEWNEW VIBE SLICK 12" subwoofer and twin ported Vibe custom subwoofer enclosureComplete with V.. 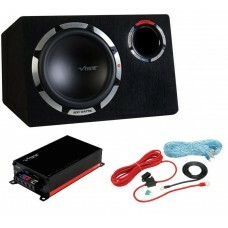 Brand NewVibe PULSEC8-V8 Amplified Underseat Car Audio Subwoofer - 240w PeakVibe Pulse Underseat Sub.. 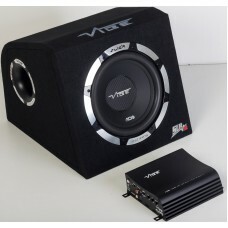 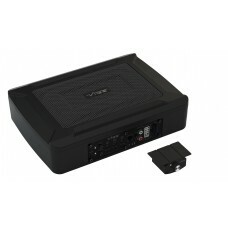 BRAND NEW IN BOXVIBE PULSECBR12-V7 12" IMPORTANT NOTEThis bassbox does NOT have a build in ampl.. 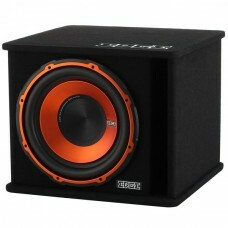 BRAND NEW IN BOXIMPORTANT NOTEThis subwoofer box does NOT have a built in amplifierVIBE SLICK CBR12-.. 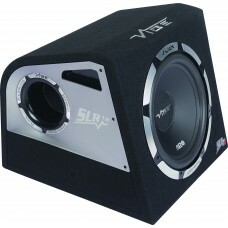 Brand NewVibe Slick SLR12 12" 30cm Car Subwoofer Bass Box Enclosure Passive 1200w For the first.. 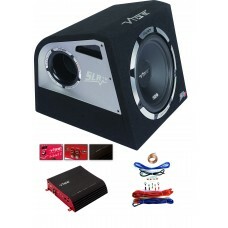 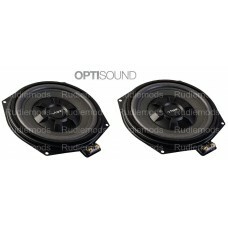 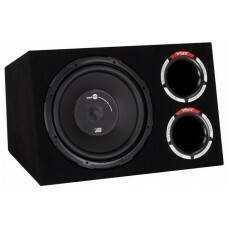 Brand NewVibe Slick SLR12 12" Subwoofer + Pulse Stereo 2 Amplifier + 8 Gauge Wiring Kit.For the firs..